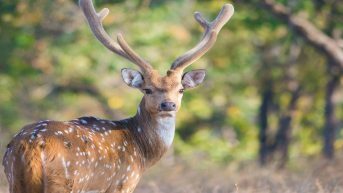 Pench National Park is nestled on the border of Madhya Pradesh and Maharashtra. 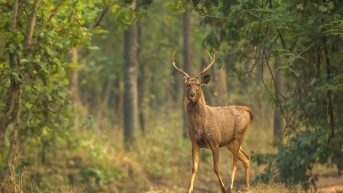 A total protected area of 1197 sq km across the two states provides shelter to more than 35 species of fauna and numerous species of flora. 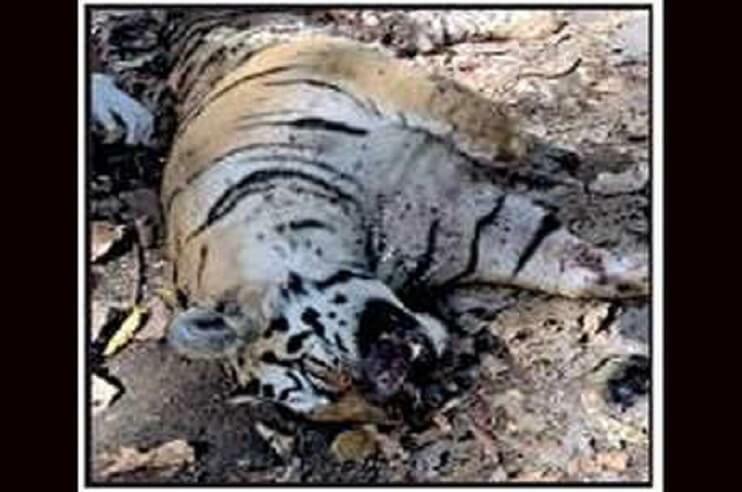 Pench National Park is also a tiger reserve, one of the biggest in the country. 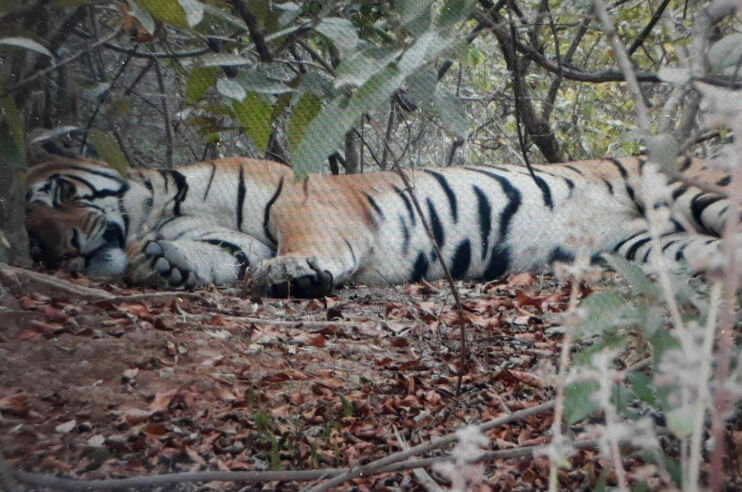 Tiger sighting is a common activity in the tiger reserve. 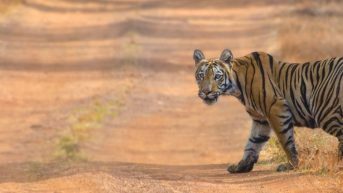 Pench Weekend tour takes you across the heartlands of Pench Tiger Reserve, acquainting you to some of the most endangered species of animals in India like Bengal Tiger, Porcupine and Black Naped hare. 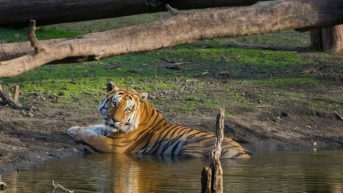 The 3 day Pench Weekend tour will take you to the exotic locations inside the Pench National Park and Tiger Reserve. The trip starts at Mumbai airport, with a short flight to Nagpur. 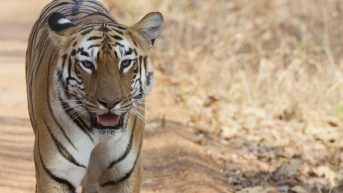 After reaching Nagpur, the caravan would move to the Pench National Park where after checking in the hotels, we would go on a short safari across the Pench National Park. The next morning we would be back on the safari tour across the Pench National Park, spotting wild animals in their natural habitat. After an overnight stay at the resort, next morning we would leave for Nagpur to get onboard the flight to Mumbai. Reaching Mumbai would mark an end to 3 days Pench Weekend Tour. 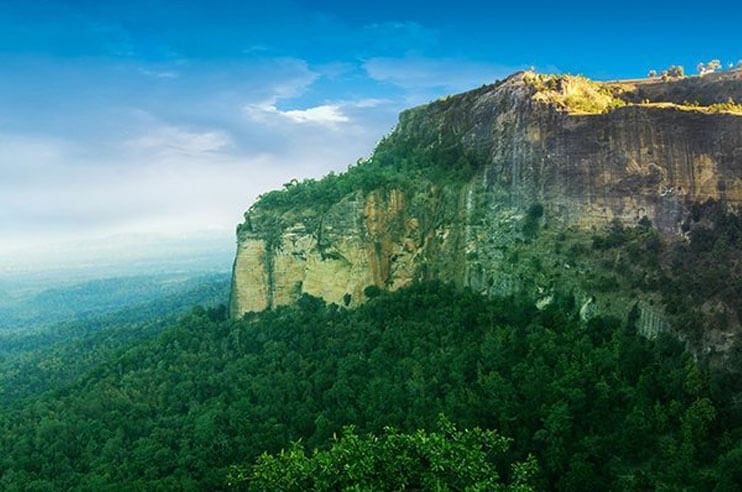 A short Pench Weekend Tour would allow you to rejuvenate in the comforts of nature. 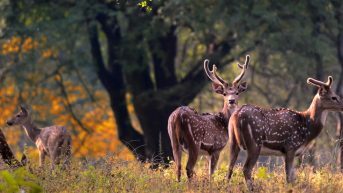 One of the most popular national parks in India, you can switch off your city life and just relax amidst nature and wild animals. Relish the taste of some appetizing meals at the resort. Monring board flight for nagpur, on arrival met at the airport and transfer to Pench national park. Morning safari, after breakfast drive to Nagpur, and transfer to airport time to catch flight for mumbai.